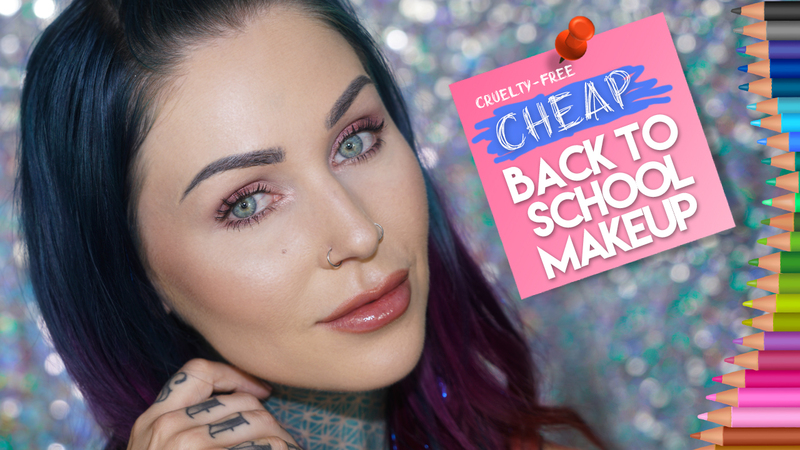 This is a quick and easy back to school makeup transformation tutorial using only drugstore and cruelty-free products. It's low maintenance and easy to manage as a morning routine and all-day, all-around great makeup look! NYX Waterproof Lip Liner in 'Vanilla Sky"